Leaping, carefree. 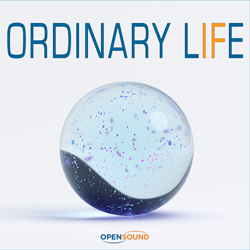 Drum 'n' bass track evoking science fiction situations and extreme experiences. Disturbed, melancholic. Electronic piece with an alienating industrial atmosphere. Alarming, insistent. Intense electronic track. Romantic, thoughtful. Ambient track with an overwhelming Hip Hop rhythm that provokes contemplation. Extravagant, glorious. Magical track lead by a determined bass. Simple, intense. Song in a House genre featuring percussion and bass. Nostalgic, chaotic. Ambient Rock track with surprising developments. Introspective, mystical. Ambient track with insistent percussion and disturbing synths. Hopeful, rebellious. Song in a House genre with recurring melody. Electronic tune in an Eighties style with a melancholic and evocative atmosphere. Synth themes over a continuous pad and a sparse rhythm. 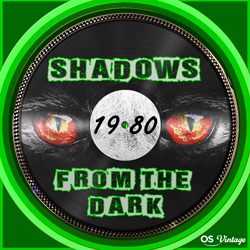 Dramatic and pressing action tune in an Eighties electronic style with a detective atmosphere. Marcato synth chords and a psychedelic sequencer over a steady electronic drum with a typical Eighties sound. Technological atmosphere. Tense and pressing tune in an Eighties style with an insistent and obsessive rhythm. Dramatic and disturbing atmosphere. Dynamic, powerful and danceable tune in a '90s Dance style. Metropolitan atmosphere. 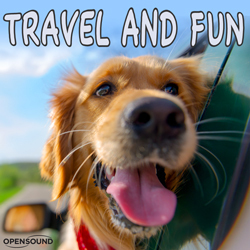 Fast, lively and danceable tune in a Funky-Rock style with themes by synth and piano. At 1'24'', solo by electric guitar. Dynamic and danceable tune with '80s and '90s sounds. At 1'20'', solo by electric piano. Groovy and Underground tune in a Hip-Hop style. Scratchy and acid guitar riffs with a metropolitan atmosphere. 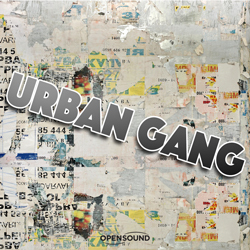 Metropolitan Hip-Hop tune with a steady groove and an Underground atmosphere.